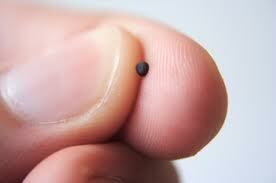 A tiny seed that is only 1-2 mm in diameter. so that the birds of the air come and lodge in its branches”…. 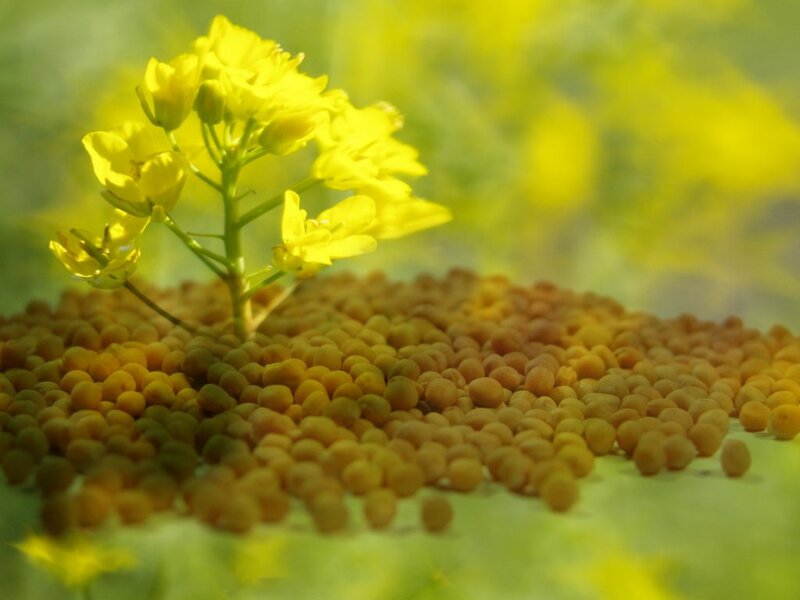 Like the tiny mustard seed, the small beginnings of Our Hands For Hope has been planted here, and now we look forward to it’s continued growth so that the birds of the air can come and lodge in it’s branches. 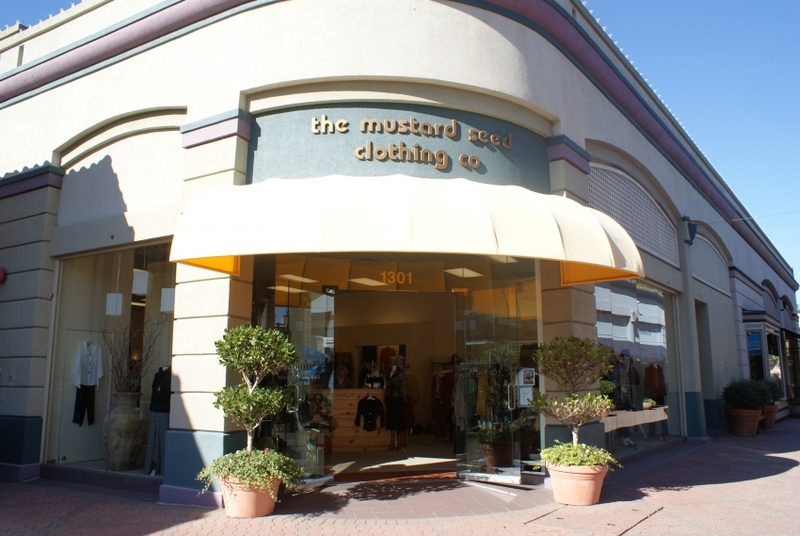 We are so pleased to announce that The Mustard Seed Clothing Co. is now carrying our hand knits. for sixteen straight years in a row! 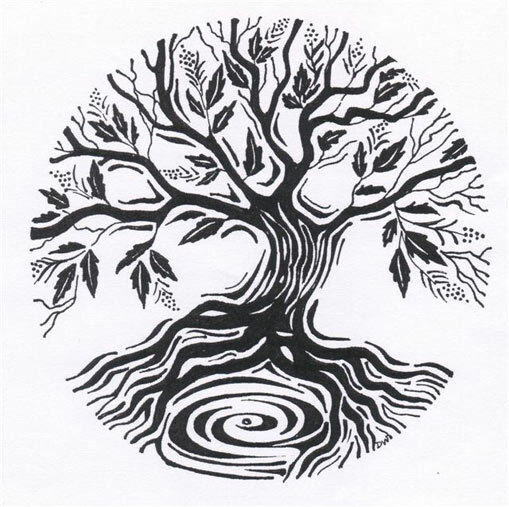 Stop by, browse the shop, and tell Barbara Wiggins the owner “thank you ” for offering Her hands to work with Our Hands so that we all can make a difference in the lives of others. Celebrate with Mom by sending her a gift that tells a story. A story about other mothers just like her, who dedicate their lives to loving their children. Mothers, that with your purchase, will be able to feed , clothe, educate and most importantly stay home with their children while they hand knit beautiful creations for you. Order today and receive a 25% Mother’s Day discount.